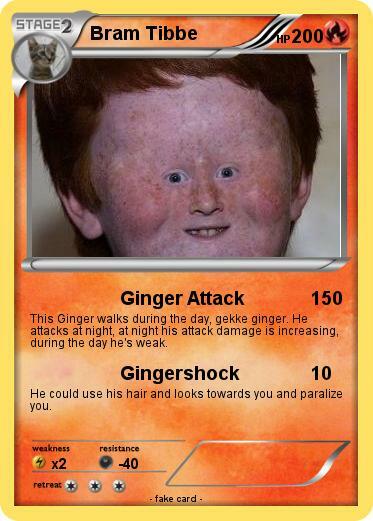 This Ginger walks during the day, gekke ginger. He attacks at night, at night his attack damage is increasing, during the day he's weak. He could use his hair and looks towards you and paralize you.